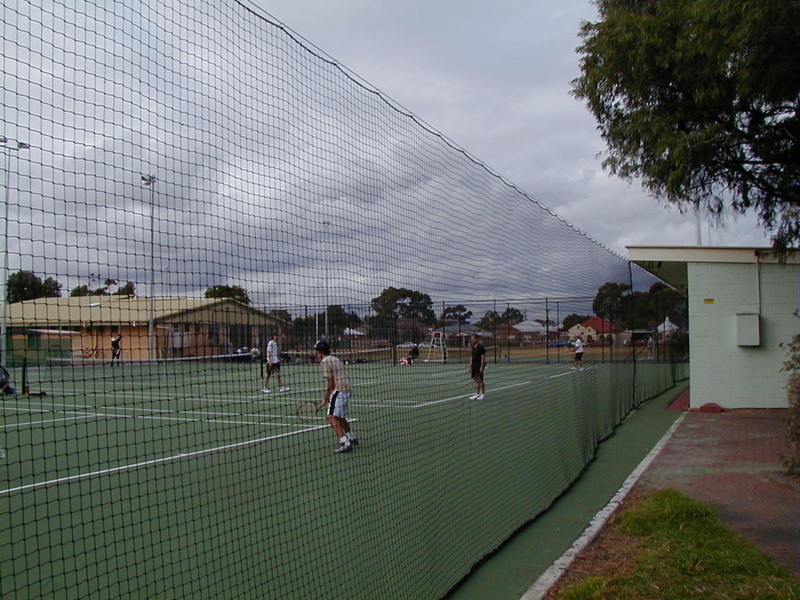 Click here to buy standard sized tennis nets using our secure online store. 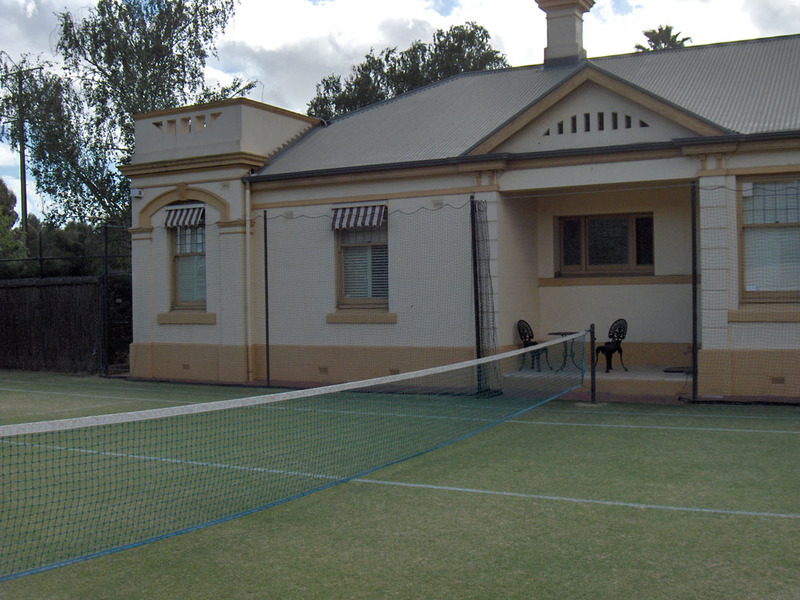 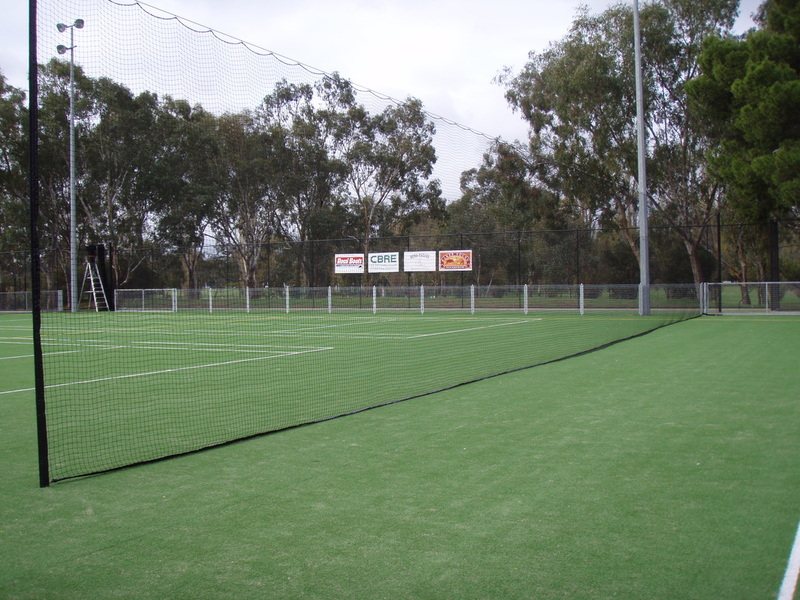 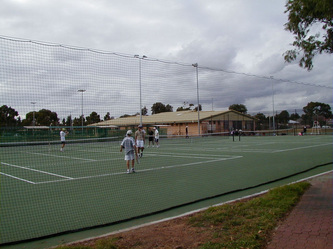 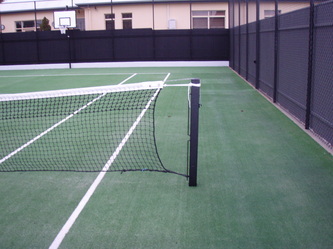 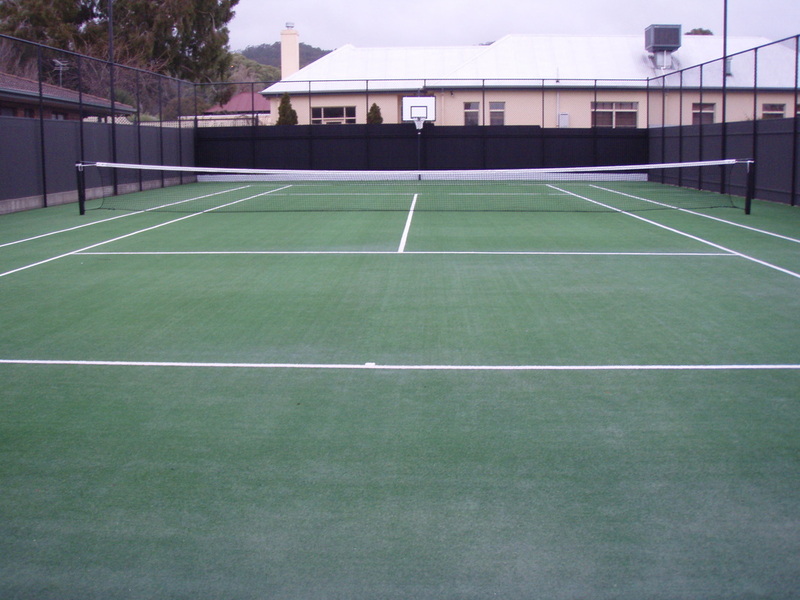 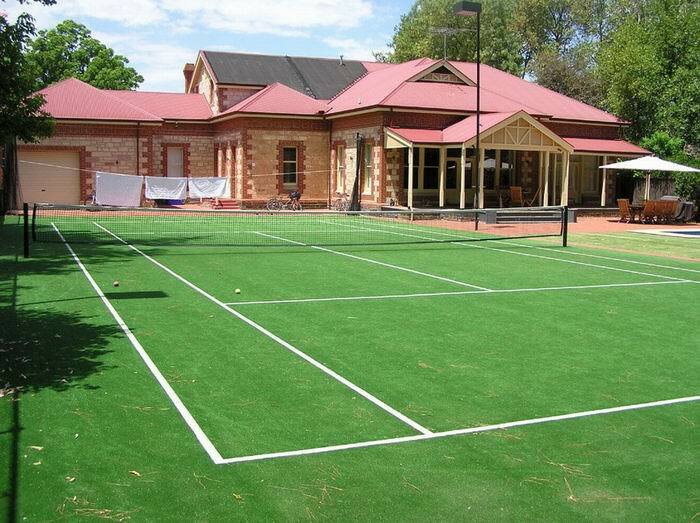 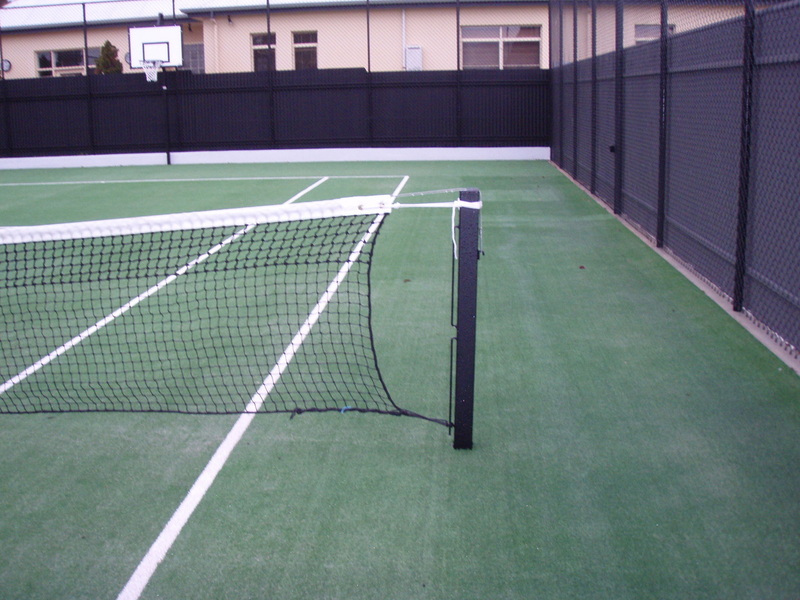 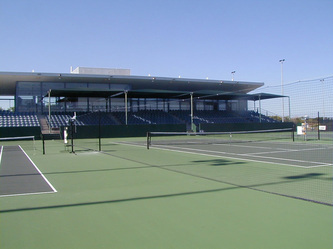 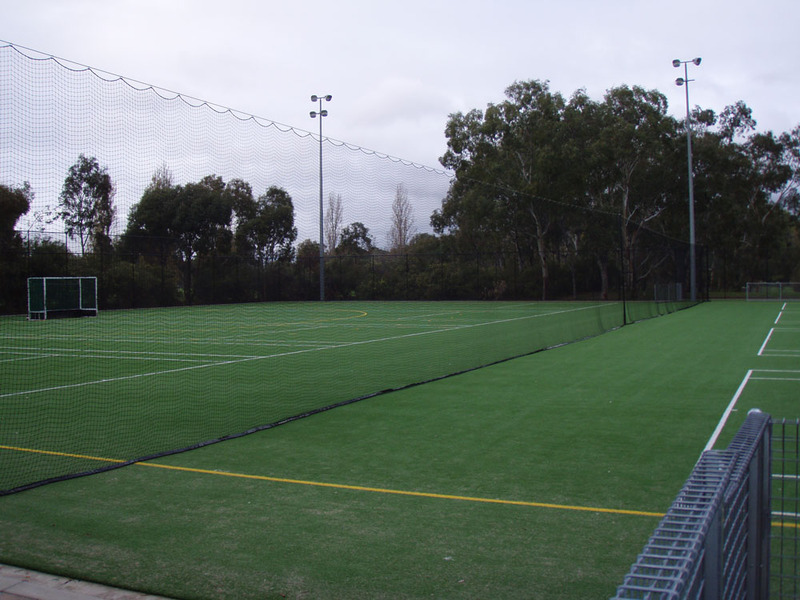 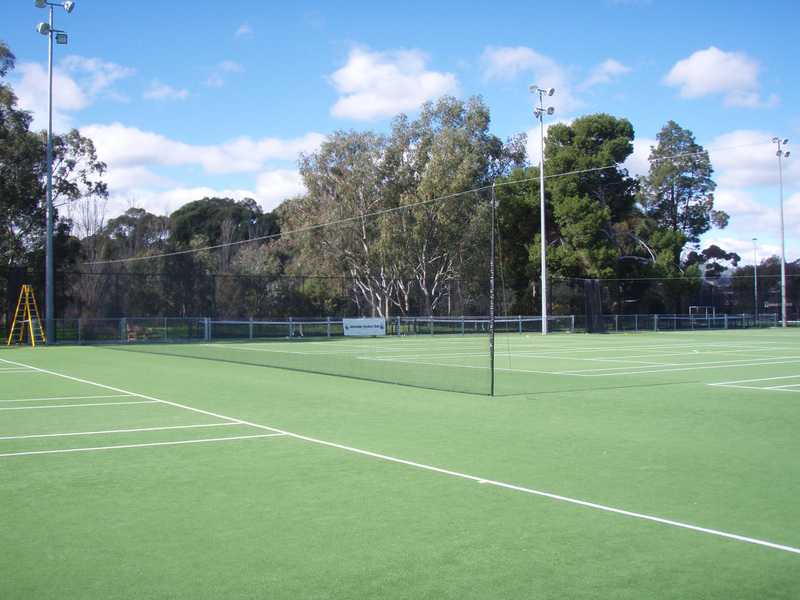 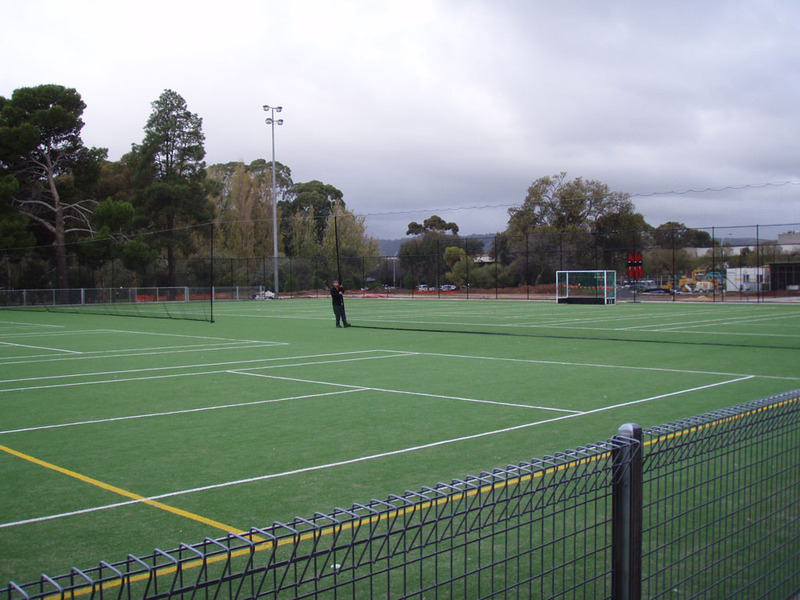 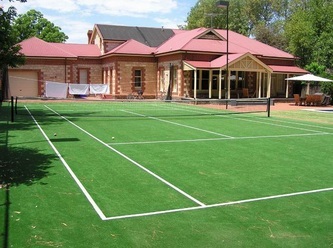 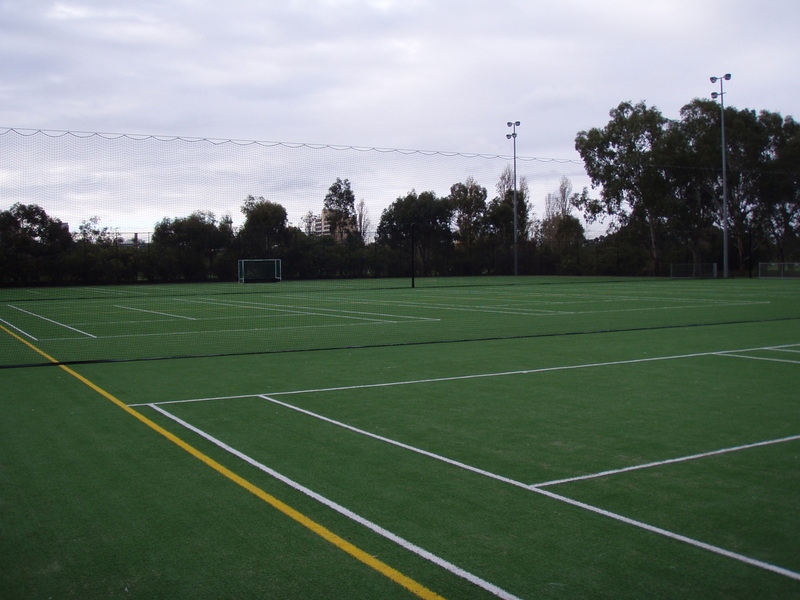 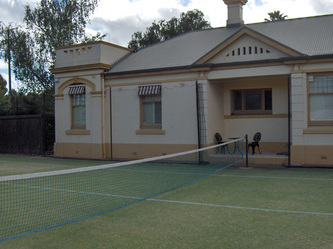 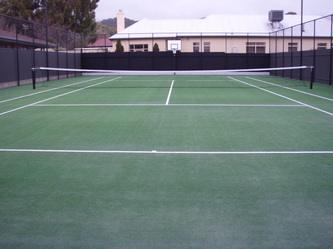 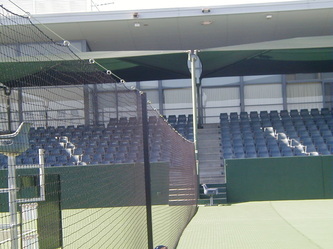 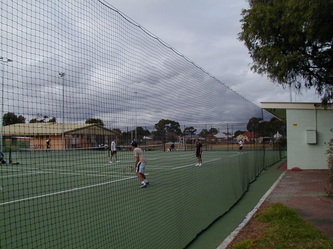 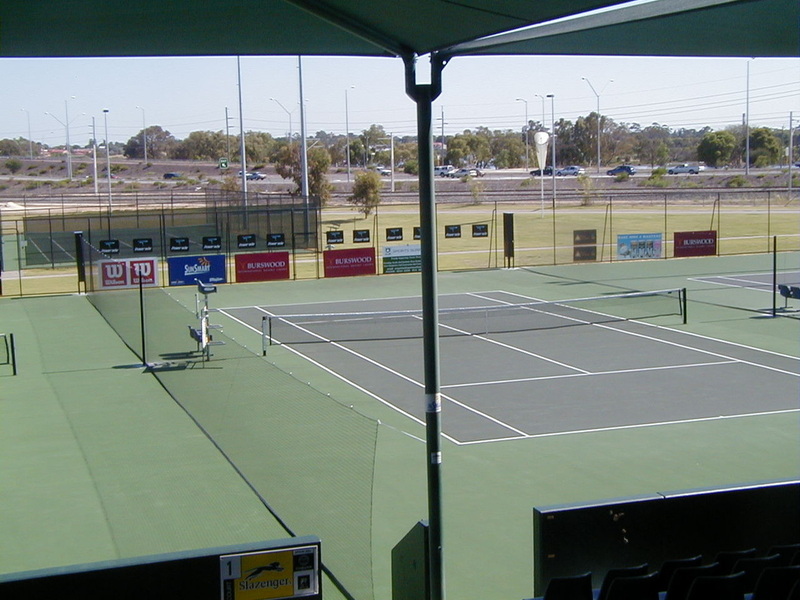 Advanced Nets & Ropes manufacture and install a range of tennis nets, net posts, tennis court dividers, plus offer a complete tennis net repair and headband replacement service. 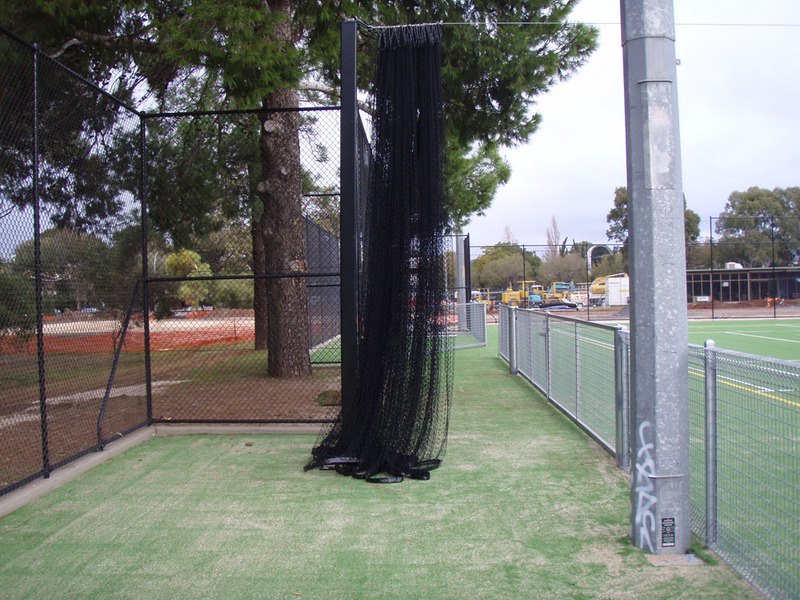 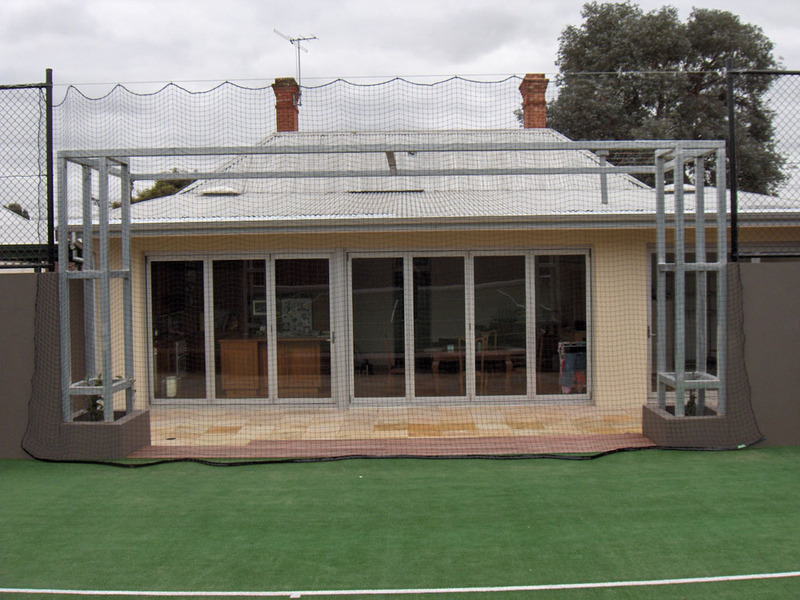 Professional, local club, school or home; Advanced Nets & Ropes can provide quality Full & Half-Court Nets, Posts, Surround Curtains and Backdrop Nets. We make nets to order any size you need and offer a full repair service. 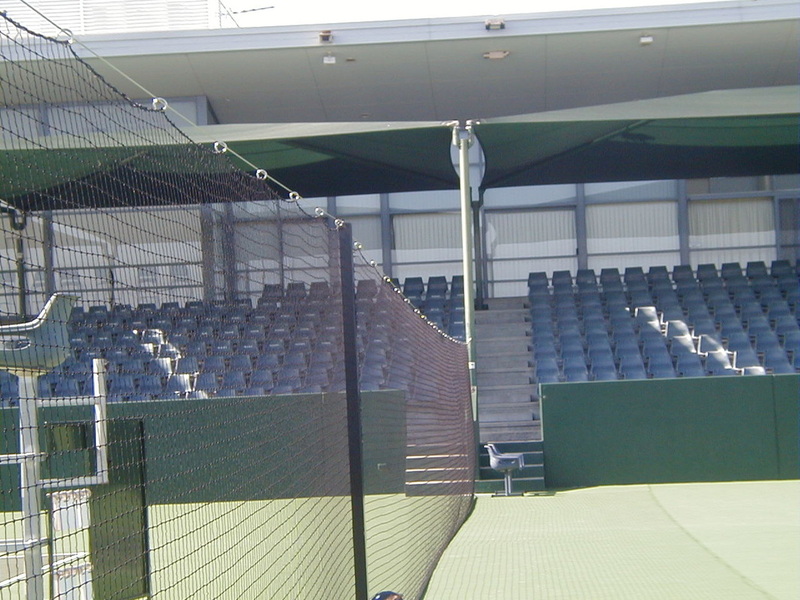 Our Tennis Curtains are fully retractable allowing them to be drawn back when not in use and are easy to take down for winter storage. 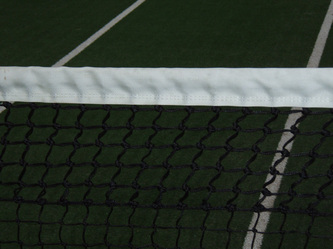 Onewrap Straps for securing to posts. 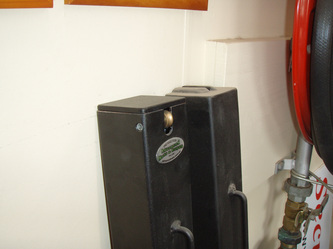 Hook & Loop on edges to join curtains together. Galvanized or Stainless Steel Wire for installation. Swages, Hard Eyes, Turnbuckles, Wire Rope Grips for installation as required.